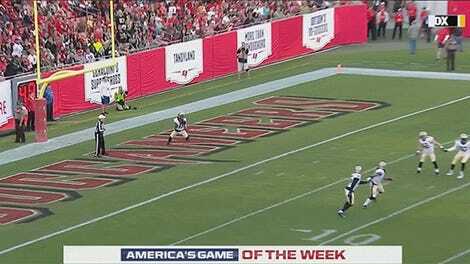 The Tampa Bay Buccaneers beat the New Orleans Saints 31-24 Sunday, and although the game didn’t carry too much weight, there were clearly feelings left over from the two teams’ first divisional matchup in November. 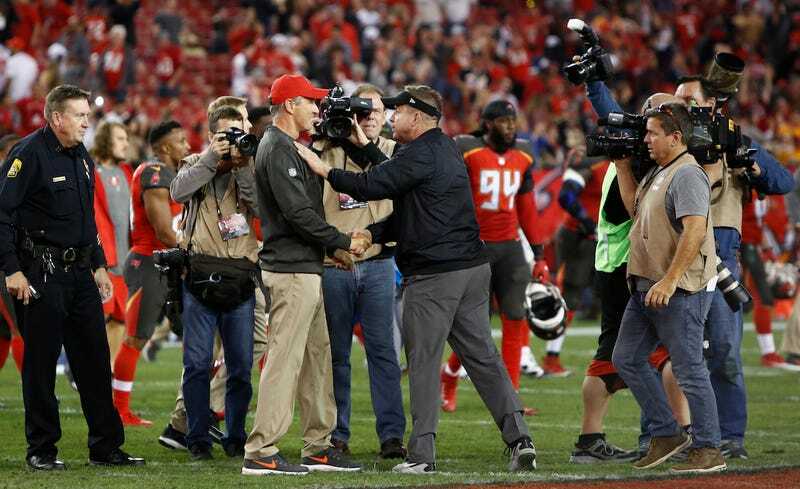 During the postgame handshake, Saints head coach Sean Payton gave Bucs head coach Dirk Koetter more of a shove than a friendly pat. Payton said in yesterday’s tense slapoff that he “got pissed in the last game” for some inaudible reason. Koetter said he hadn’t seen his players’ actions, and Payton walked away. 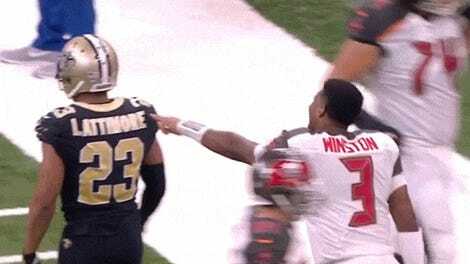 As noted by Fox 13's Scott Smith, Payton might have still been irritated by the Week 9 game in which Bucs WR Mike Evans laid out Saints CB Marshon Lattimore from behind, after Tampa Bay QB Jameis Winston poked Lattimore in the back of the helmet. Evans, who said last week that he intended to apologize to Lattimore, was suspended for one game at the time. “Every guy has their own style, I guess,” Koetter said when asked about Payton’s aggressive smacks.